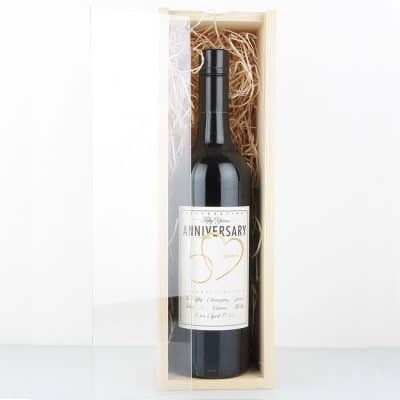 Selecting the perfect wine for your special wine gift is very important but what about the presentation of the gift?. 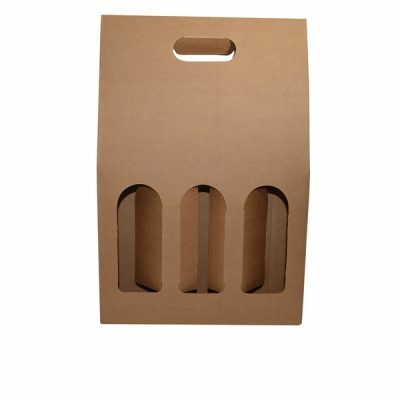 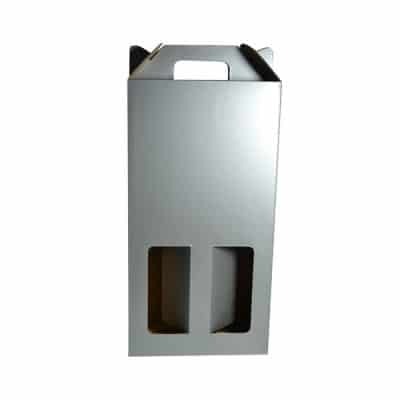 When giving wine as a gift, the wine packaging options we choose are critical. 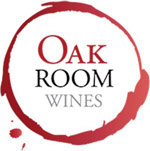 The attention to detail and the presentation of your gift not only reflects your brand but Oak Room Wines as well, that's why when you send a wine gift through us we treat your customers like our customers. 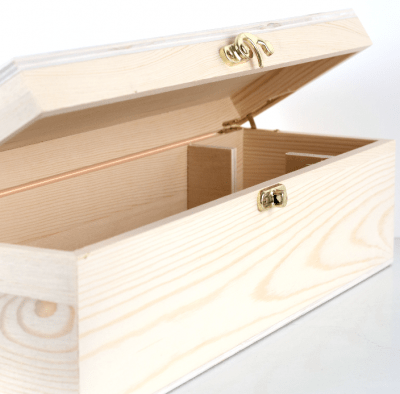 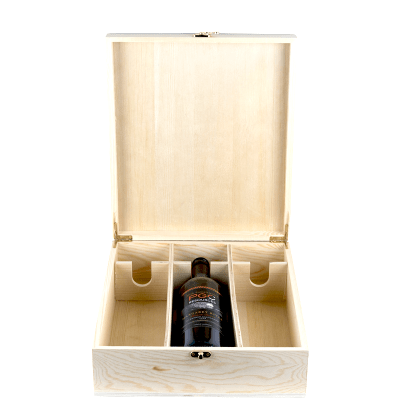 Offering a wide variety of standard packaging, Oak Room Wines can also cater for the most discerning of clients, with laser engraved or embossed timber boxes. 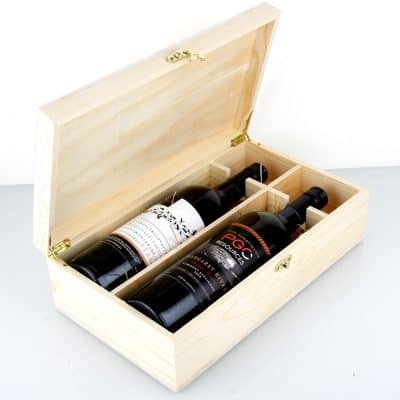 Presentation boxes complete with wine tools are always popular and often complete the 'gift' feel of the wine. 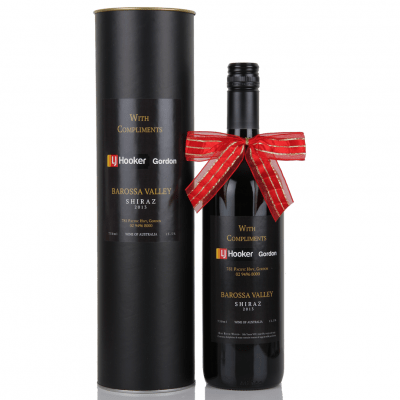 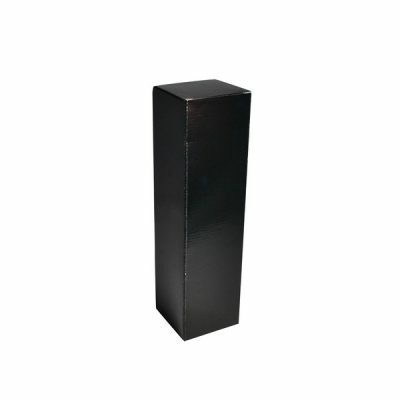 contact us about your requirements, we have specialty suppliers who can help create the ultimate unique wine gift for your business.